Easy 3-step booking with instant seat confirmation. Travel in style to multiple destinations within Thailand and beyond. Our VIP seats recline at 135?. 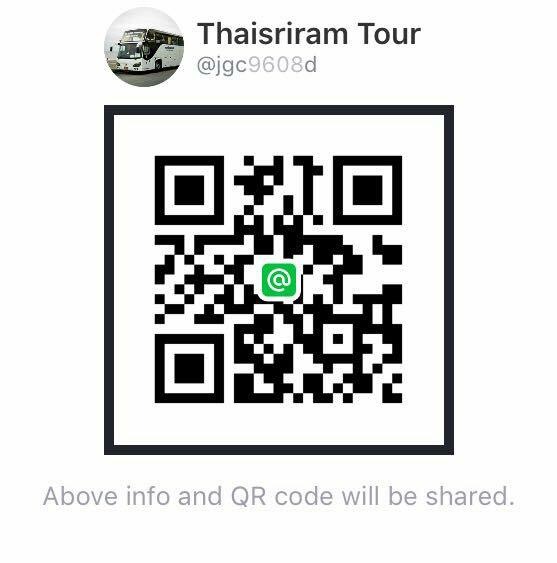 Thai Sriram currently run the main routes of Bangkok to Chiang Mai and Bangkok to Surat Thani that have reciprocal arrangements with local providers for additional destinations in the North and the South. New routes are always being considered and added to the site once they are fully arranged.